SEIU 775 members have announced the election of Sterling Harders as their new president. Harders has served as the vice president of the union, which represents home care workers in Washington and Montana, for the past seven years. Harders will take over the presidency from Founding President David Rolf, who has reached the term limits outlined in SEIU 775’s Constitution and bylaws. In an email announcing his retirement, David Rolf described his confidence in Harders’ leadership. 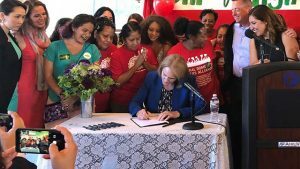 After turning over the leadership of SEIU 775, Rolf says he will continue to serve as president of Working Washington and the Fair Work Center, as well as chairman of the SEIU 775 Secure Retirement Trust. 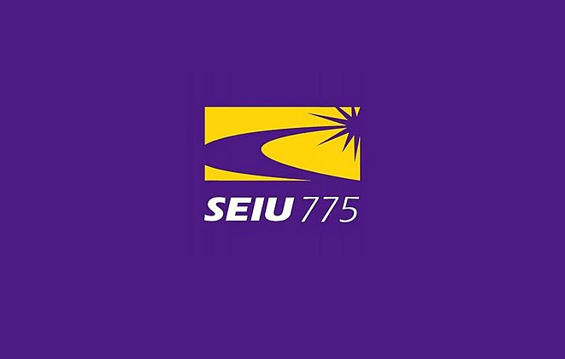 Also elected as part of the leadership team of SEIU 775 are new Vice Presidents Andrew Bean and Memo Rivera and re-elected Secretary-Treasurer Adam Glickman. The full list of SEIU 775 leadership can be found here. The leadership transition will take place on October 1st.